Rule 1’s 100% Pure Whey Blend is a rapidly digesting, complete protein, low in lactose and easy to digest! 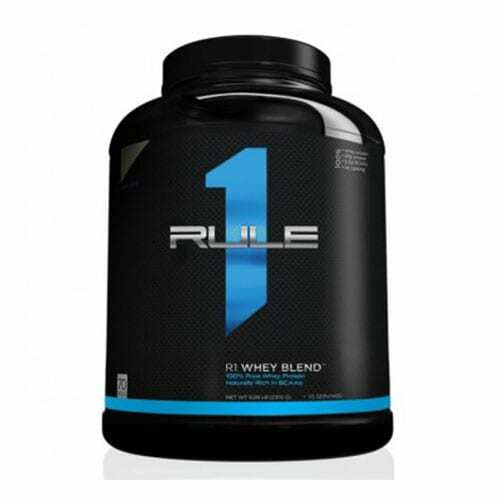 Rule 1 Protein R1 Whey blend is a great new protein from the brand Rule 1. Like many other whey blends Rule 1 Protein consists of a whey protein isolate, a whey protein concentrate but with the addition of some hydrolysed whey protein. Being a whey isolate, whey concentrate blend, Rule 1 Protein is extremely good in terms of absorption, and this is significantly boosted by the addition of the hydrolysed whey protein. Rule 1 Whey contains a massive 5.5 g of branched chain amino acids otherwise known as BCAA’s. Branched-chain amino acids are very significant in aiding muscle recovery and do wonders for those suffering from sore muscles after training. The proteins in Rule 1 R1 whey blend can be used at any time throughout the day including, post workout, between meals or even at night times. Because R1 Whey blend is formulated with superior protein types you’re always going to achieve terrific protein absorption, and it is in a form that makes it very easy for your body to use. Buy Rule1 Protein Online at The Supplement Stop Australia. Afterpay, ZipPay and PayPal available. What’s in Rule one R1 Whey Blend? Rule 1 R1 Whey blend contains a protein complex consisting of whey protein concentrate firstly, followed by whey protein isolate, and then whey protein hydrosylate. As is with most other proteins R1 Whey blend also contains flavours, colours and thickeners. The thickeners are added so the protein powder is not too watery to drink, but as it is a fast release protein powder not too thick either. A whey protein isolate is commonly regarded as a premium protein powder, however a whey protein concentrate has very similar absorption to an isolate, but is significantly less expensive. 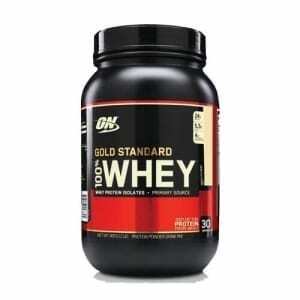 The R1 Whey blend protein is a very good tasting protein powder. I’ve personally tasted the chocolate and cookies and cream flavours and both were great. 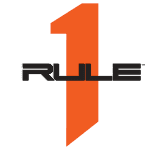 There are many other whey blend products on the market, and I can honestly say Rule 1Protein R1 Whey blend is one of the better tasting blends. The R1 Protein Whey Blend is not too thick to drink but not too watery either. 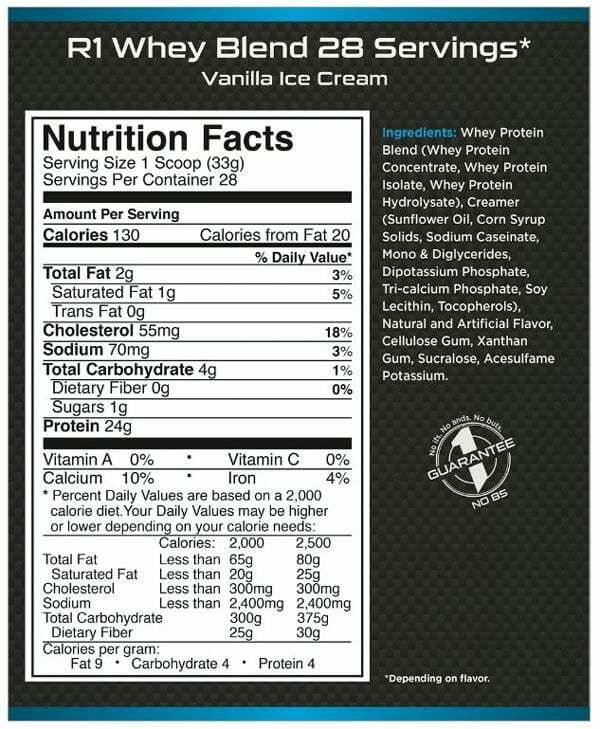 Rule1 R1 Whey Blend comes in chocolate fudge, vanilla ice cream, cookies and cream and strawberry. This brand has not come about by accident and the owners have put a massive amount of effort into making sure the product quality is exceptional, the flavour is terrific, and the price per serve makes this product a market leader. What can Rule 1 R1 Whey Blend be Used For? 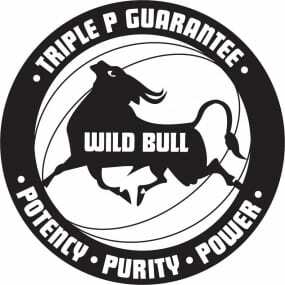 Rule 1 Protein R1 Whey Blend can be used for various different reasons. It would predominantly be used for people that do weight training or athletic training, however it could simply be used by people that don’t have enough protein in their diet. From a weight training perspective the Rule 1 Protein Whey being 80% protein will aid in muscle regrowth and in regenerating the muscle that is damaged from lifting heavy weights. Typically people that partake in weight training are trying to create as much muscle damage as possible and then they intake proteins through their foods and supplements to repair, recover and rebuild that muscle tissue to be larger than it was originally. R1 Whey Blend is a perfect protein powder for this purpose due to its superior absorption. All-in-all Rule 1 Protein R1Whey Blend is a superior protein at a very cost-effective price that will significantly aid muscle recovery. The R1 Whey Blend tastes amazing which is always handy when you’re taking a protein powder 2 to 3 times per day. The last thing you need is to be taking a protein powder that works well, but taste terrible. You don’t have to worry about that with the R1 Whey blend you’ll get great results at a great price with a great taste. The supp stop is THE place to shop for supplements. Love their easy to use website plus quick delivery and the little freebies are also a nice surpise. Price is very competitive. Will continue to buy our supplements through the supp stop.